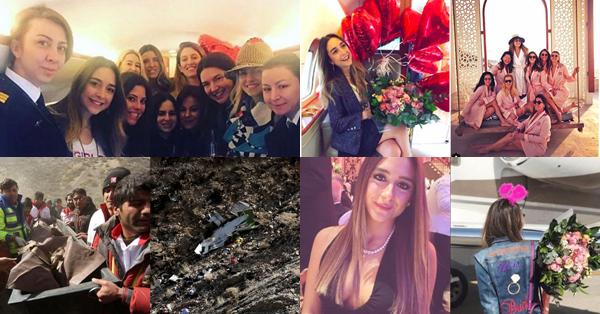 The Turkish Instagram star and construction heiress Mina Basaran was one of 11 people killed in a private-jet crash in Iran on Sunday. Reports indicated the Bombardier Challenger 604 jet crashed in the Zagros Mountains outside Shahr-e Kord, a city that sits roughly 230 miles south of the Iranian capital, Tehran. The crash killed all 11 people aboard the plane, including three crew members, according to the Associated Press. Authorities have recovered 10 bodies from the crash site. 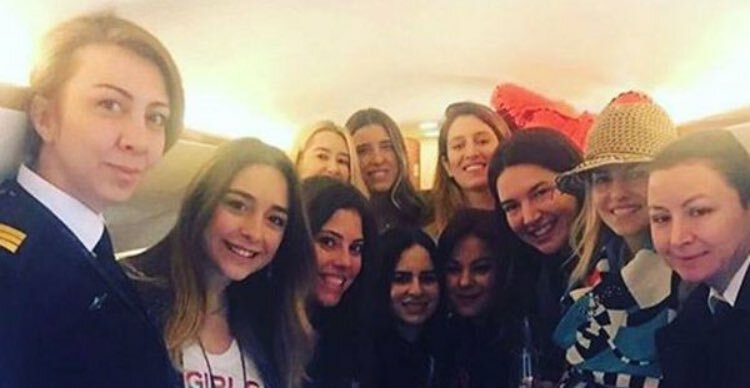 The plane was headed to Istanbul from the United Arab Emirates after Basaran, a bride-to-be, held her bachelorette party in Dubai with seven friends. She was due to marry her fiancé, Murat Gezer, on April 14. They are pictured below. 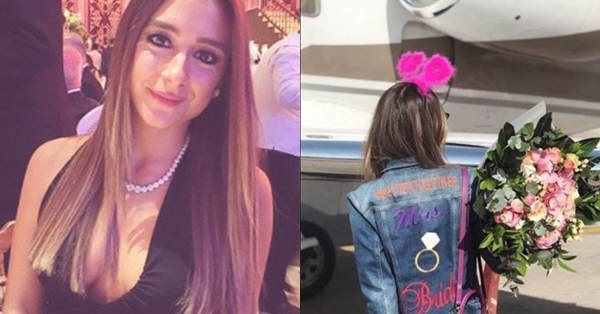 Mina Basaran, a socialite who had more than 85,000 followers on Instagram, was reportedly on the management board at her father's company and was next in line to run the business.